Some houses have it all!! We have lake houses with a pool! 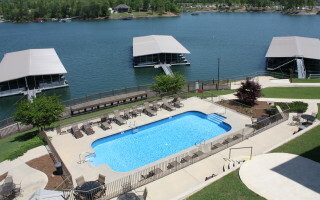 All condos have a pool, covered boat slip, grills, deck overlooking lake. Welcome to Smith Lake Rentals website! 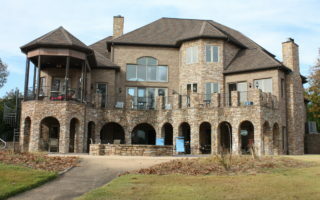 Smith Lake Rentals is part of Smith Lake Rentals and Sales real estate company. 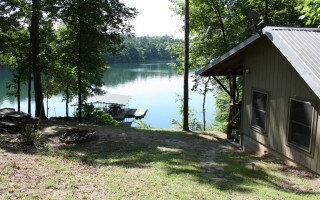 We offer vacation rentals of Smith Lake to accommodate from 4-20 guests. 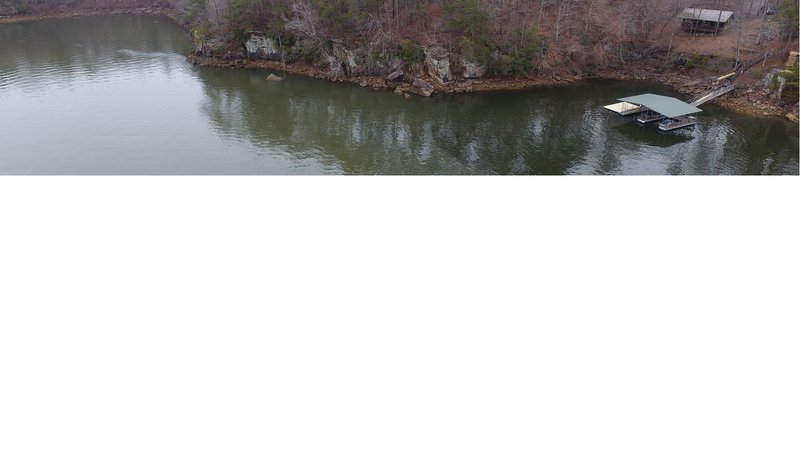 You can find condos, cabins, and houses with all of them having a place to park your boat…and most with covered slips. We hope you will come visit the #2 cleanest lake in the country! 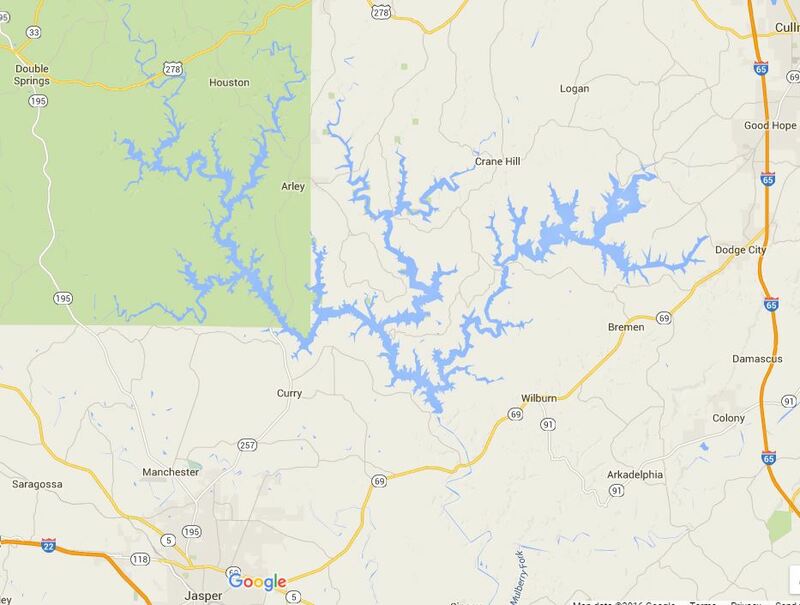 Click here to visit our Smith Lake homes and land sales site.